Thanks to our generous friends at Madman Entertainment, we're giving our members the chance to WIN 1 of 10 copies of GUERRILLA on DVD! 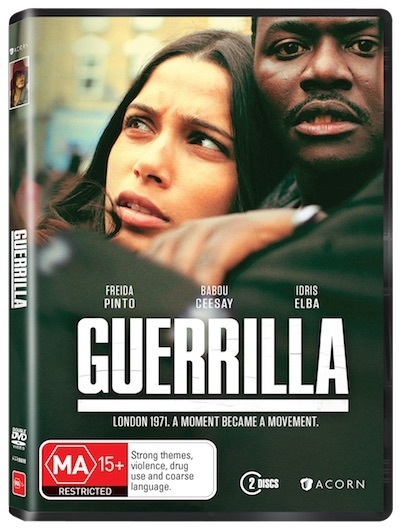 Out now on DVD, GUERRILLA, starring Idris Elba (Luther), Freida Pinto (Slumdog Millionaire) and from Academy Award Winner director John Ridley (12 Years a Slave*, American Crime), is an acclaimed television series which explores racism and radical politics in 1971 London. 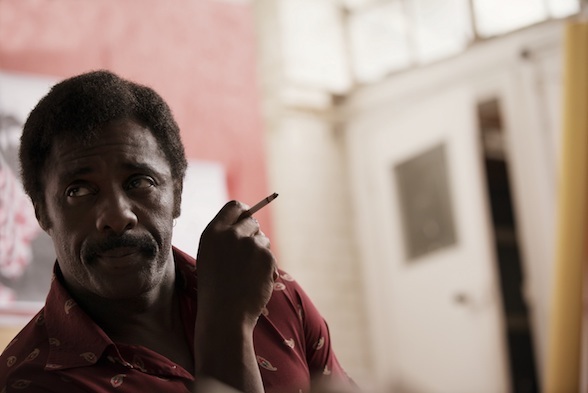 To celebrate the home entertainment release of GUERRILLA in cinemas, WeekendNotes subscribers have the chance to win 1 of 10 DVD sets. 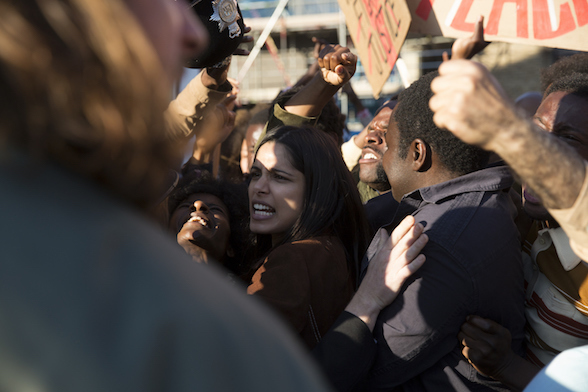 To go into the draw, all you have to do is send an email titled 'GUERRILLA' to competitions@weekendnotes.com and let us know in 25 words or less why you want to see this acclaimed drama. Please make sure to include your full name and mailing address so we can send you your prize! 2 lucky winners in Sydney, Melbourne, Adelaide, Perth and Brisbane will be drawn on 1 September 2017.